the year to howl, join us. I had the pleasure to meet Lawrence for a coffee a couple of days before I left Brisbane for London, and it was strange to think we had never crossed paths before that point. The conversation weaved effortlessly through our shared sonic predilections for drone music and field recordings - about 1/8 of which turned into this interview. The process continues, and will eventually coalesce into a larger, much more unwieldy article sometime in 2015. Until then we can revel in Wilderness of Mirrors (which you can grab here), as well as the collaboration he has done with Stephen Vitielli, Fable, which you can get from here. 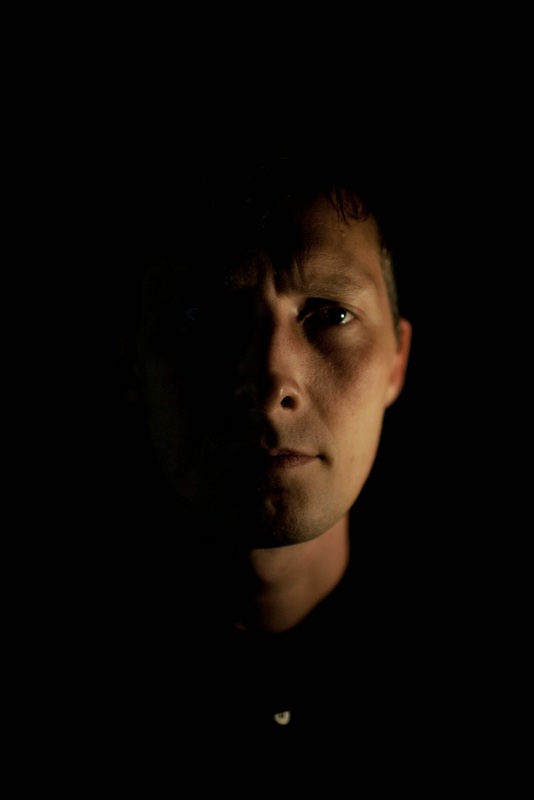 2015 promises to be a massive year for Lawrence as his Room40 label turns 15 and he plays all around the world. 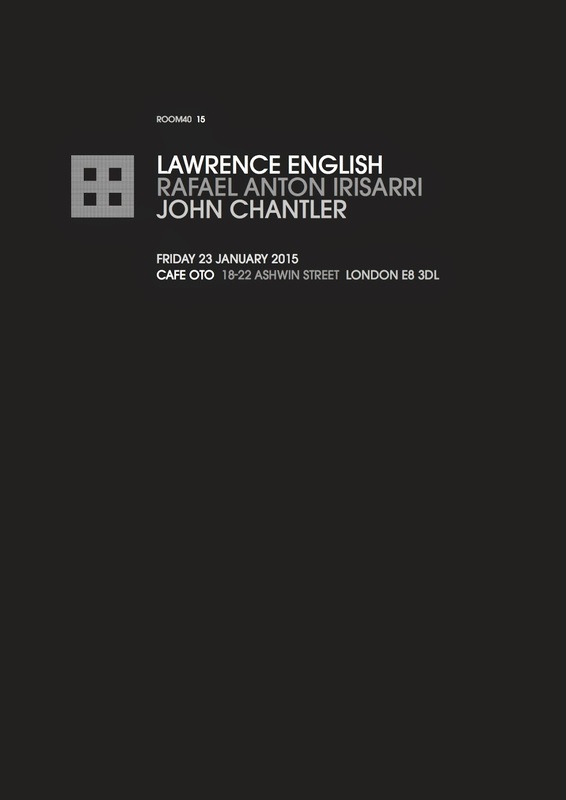 I know I will be getting down to Cafe Oto on Friday January 23 for his show alongside John Chantler and Rafael Anton Irisarri - get tickets here.